PSM junior. 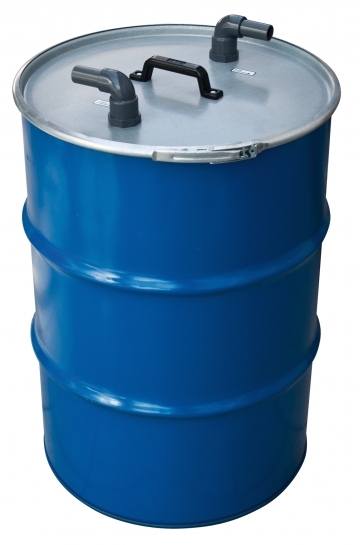 Powder suction machine for servicing and refilling fire extinguishers with all types of powders (6 to 12 kg). Easily transportable. Adjustable working height. PSM Economical. 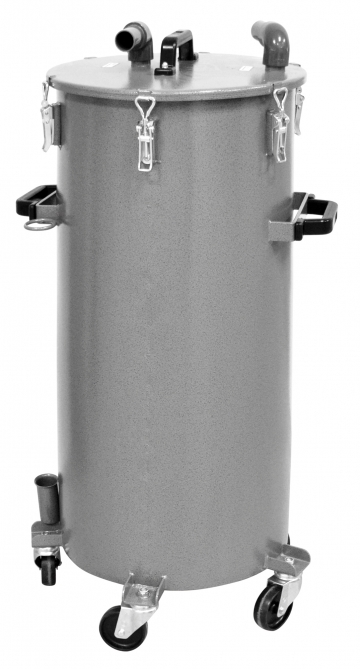 Powder suction machine for servicing and refilling fire extinguishers with all types of powders (6 to 50 kg). Easily transportable. Adjustable working height. 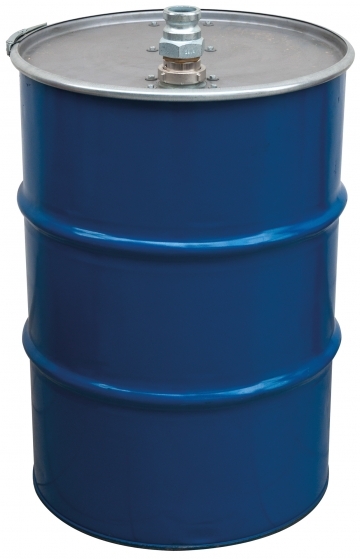 PSM Compact 220V. 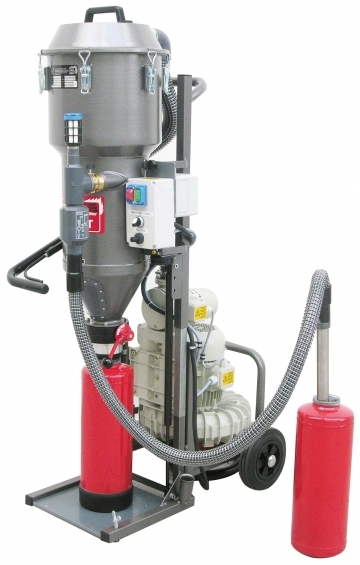 Powder suction machine for servicing and refilling fire extinguishers with all types of powders (6 to 250 kg). Easily transportable. Adjustable working height. PSM Compact 380V. 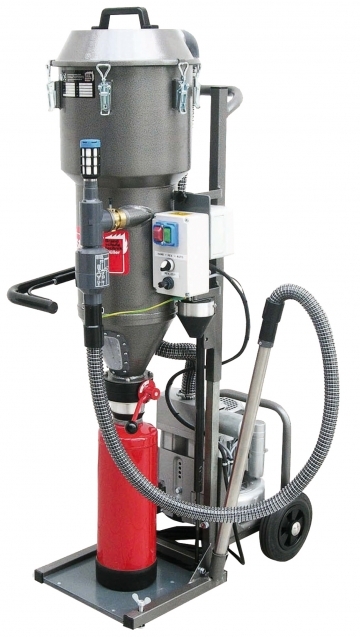 Powder suction machine for servicing and refilling fire extinguishers with all types of powders (6 to 250kg). Easily transportable. Adjustable working height. PSM Compact W 400 V. Powder suction machine for servicing and refilling fire extinguishers with all types of powders (6 to 250kg). Integrated digital scales. PSM Power. 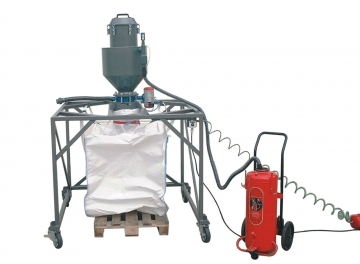 Powder suction machine for servicing and refilling fire extinguishers with all types of powders (6 to 250 kg). Easily transportable. Adjustable working height. PSM Jumbo. 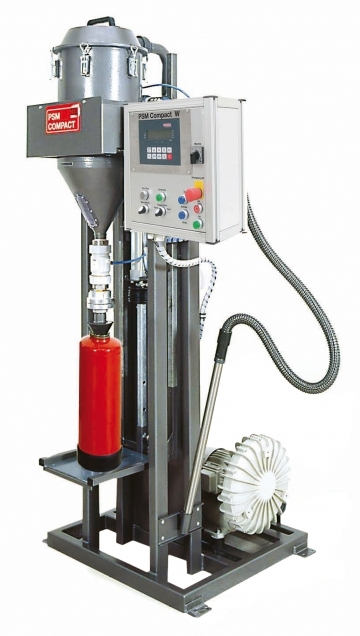 Powder suction machine for servicing and refilling fire extinguishers with all types of powders (6 to 250 kg). Easily transportable. Adjustable working height. 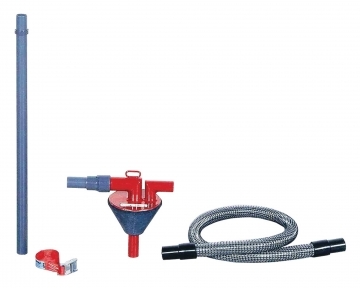 SK50 accessory set for powder suction machines including a suction hose, PVC suction pipe and clamp belt.